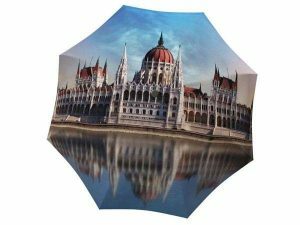 This travel umbrella with a vibrant floral design is sure to brighten your day while infusing your life with a little bit of European culture. 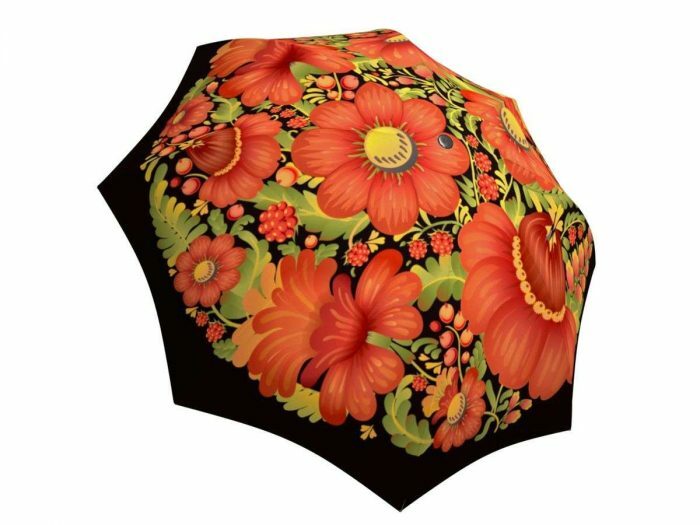 Add a sprinkle of culture to your everyday life with these vibrant flower patterns. 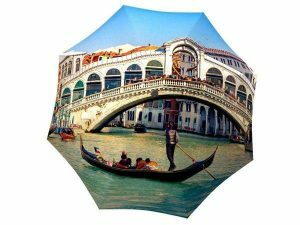 Be inspired by folk artists who created these magnificent designs to tap into some European culture! 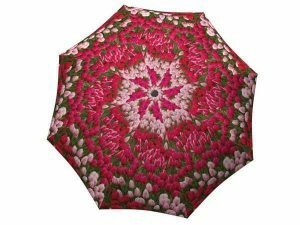 These delicate folk art flowers remind us of the beautifully painted art on many Western European souvenirs and gifts. 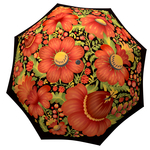 This rain apparel is the best present for Russian and Ukrainian friends who love to flaunt their cultural background. 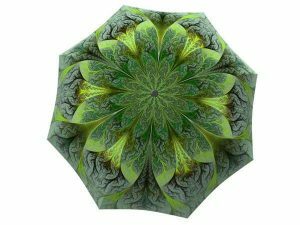 It’s especially useful as a gift for women living in rainy locations, as these umbrellas are not only creative and unique, but also windproof and waterproof!